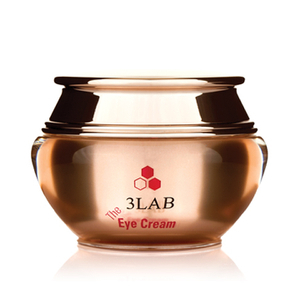 3LAB WW Eye Cream is a moisture-intense treatment for wrinkle-smoothing, brightening and under eye dark circles. 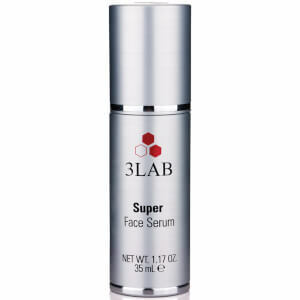 It contains 3LAB's patented age reversal ingredient, Nano-Claire GY™ that helps skin look and feel younger. Firms the skin giving the appearance of a "lift." 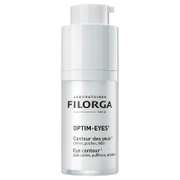 Increases circulation in the delicate orbital eye area thus reduces the appearance of dark circles. 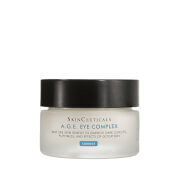 De-puffs under eye and smoothes wrinkles. 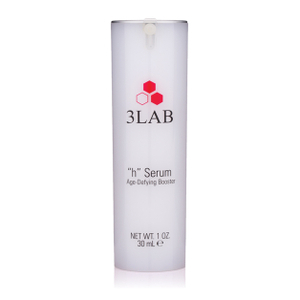 Using your ring finger, apply WW Eye Cream along the orbital bone and along the brow bone twice a day after cleansing. 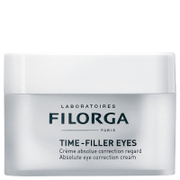 When you are 30, you need an eye cream that works against your wrinkles and keeps your delicate under eye skin moisturized, yet not too greasy so that you cannot wear makeup. This eye cream fits my needs in every category. 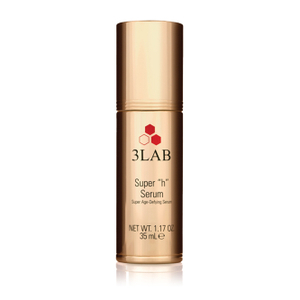 I use this after my La Prairie caviar eye serum, which I felt works good as a combination for me. I tried other products cheaper (Shiseido, Lancome, Elizabeth Arden, etc.) and not-so-cheap (La Prairie, Chanel, etc.). This by far is the best. I started with a sample and fell in love with it. Right now I think Skinstore has the best price. You can't compete with such a huge discount. I'm stocking up here.